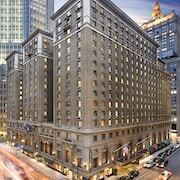 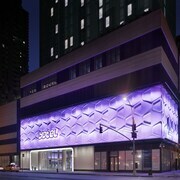 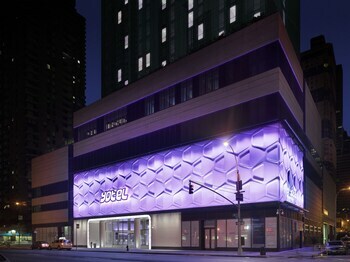 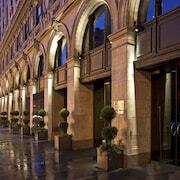 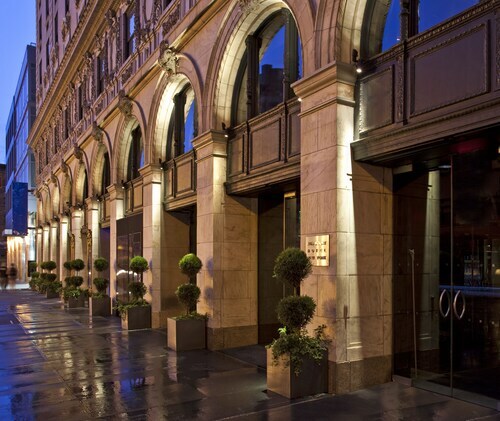 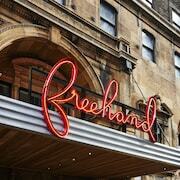 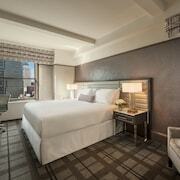 Top 10 New York Hotel Deals from ￥8,975/Night! Friendly, helpful staff made our stay more enjoyable by recommending authentic local restaurants which gave us a unique feel for New York. 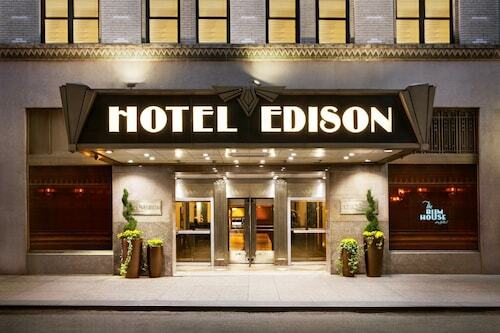 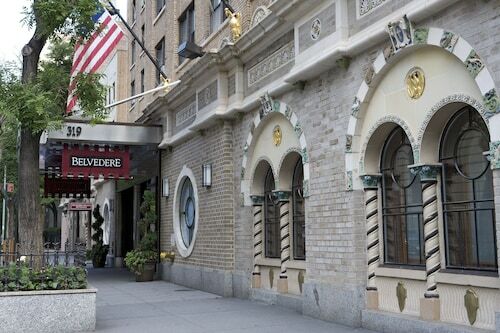 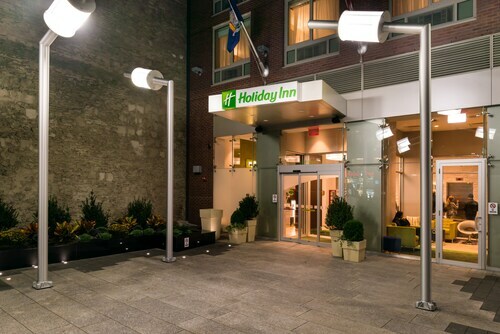 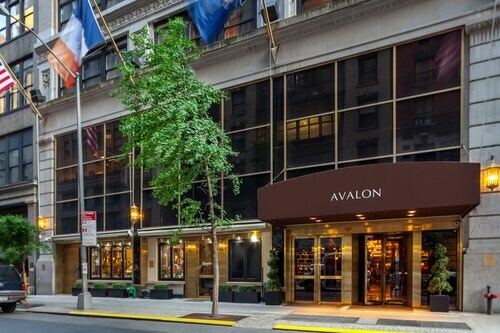 This hotel is located very close to many of the major attractions in New York and is a great value. 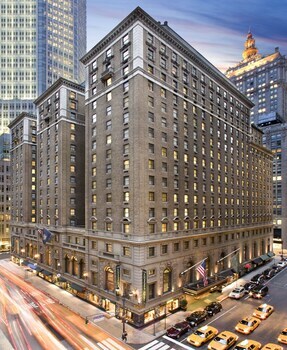 The price was very reasonable for New York, especially given its proximity to the theaters so we probably will return to the hotel. 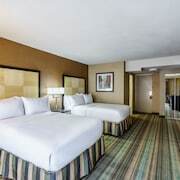 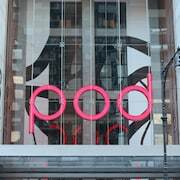 It is around the edge of theTime Square and the Port Authority subway station so you can go to and come back from almost anywhere in the City of New York. 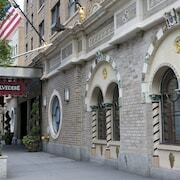 Explore New York with Expedia’s Travel Guides to find the best flights, cars, vacation packages and more!